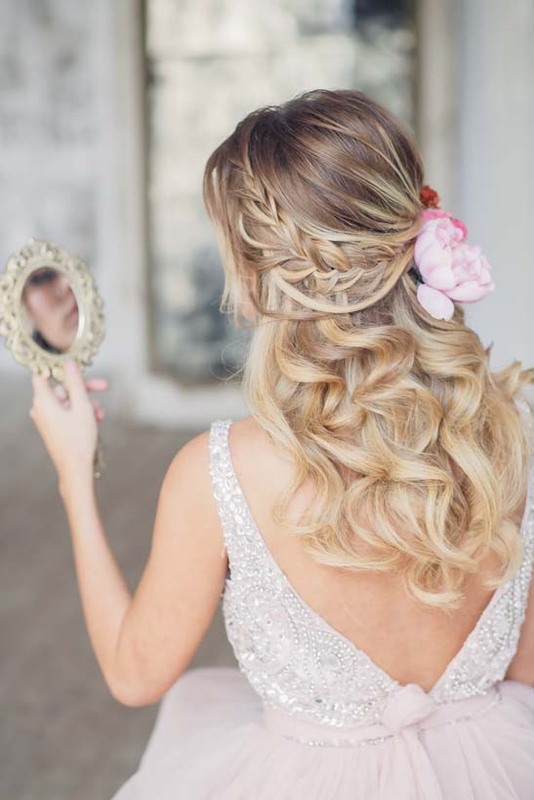 There are so many alternatives for wedding day hair style that narrowing down the perfect style is a strenuous task. 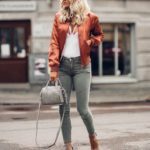 Every girl wants to opt for a style which is not only sophisticated but also versatile. 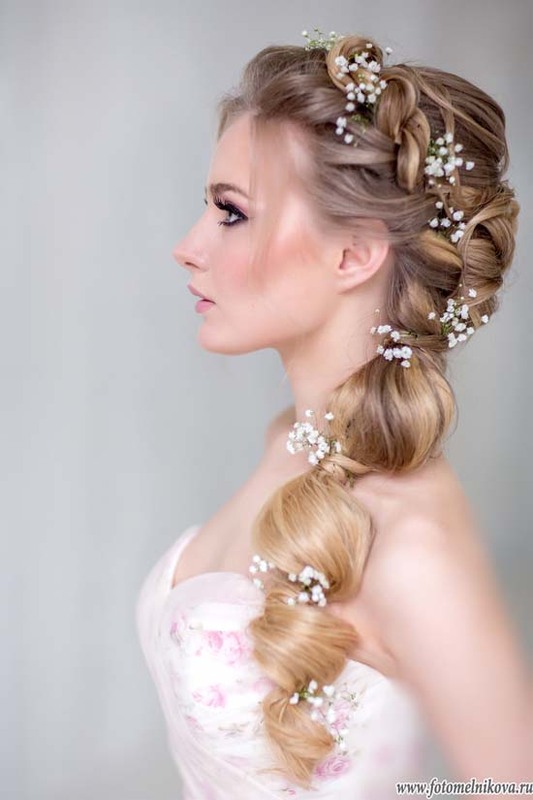 The brides who want to carry an extraordinary yet fuss-free should go for wedding hairstyles with braids. 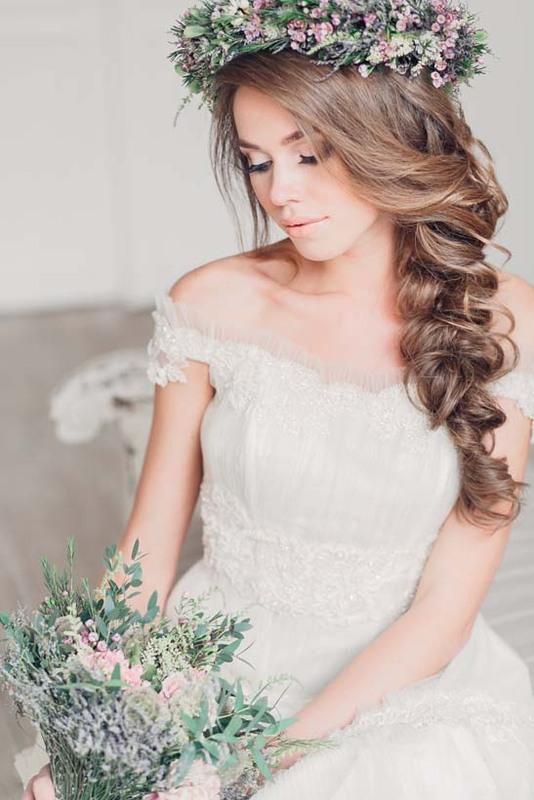 From fishtail to waterfall and classic to French, there countless ways to incorporate a beautiful plait into an elegant bridal hairdo. 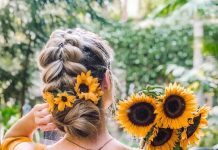 The best part is that the wedding hairstyles with braids are ideal for warm-weather nuptials as these styles usually hold some or all of your hair up. 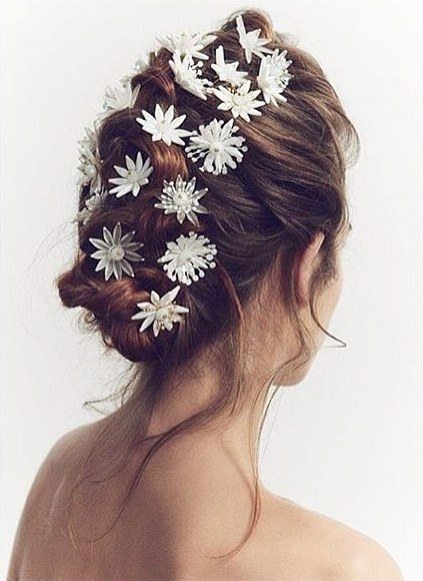 In addition, braids are an excellent way to flaunt a vintage updo. 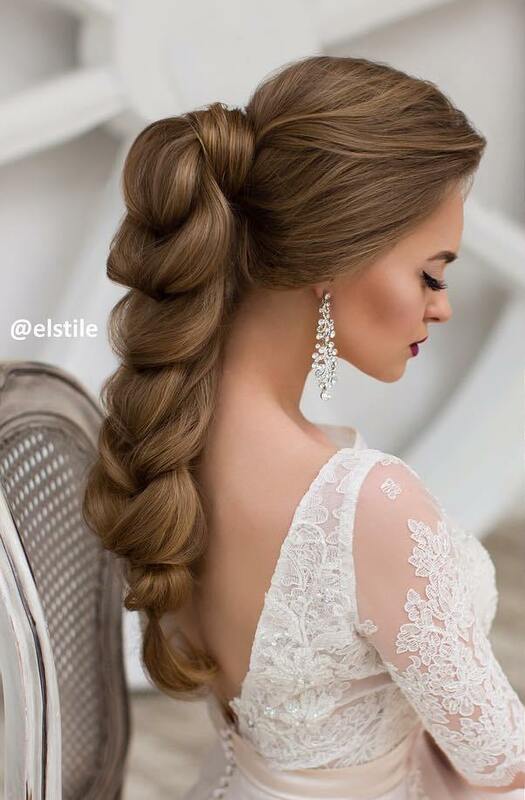 We have gathered the hottest braided hairstyles for weddings that will make you look all amazing and pretty on your big day. 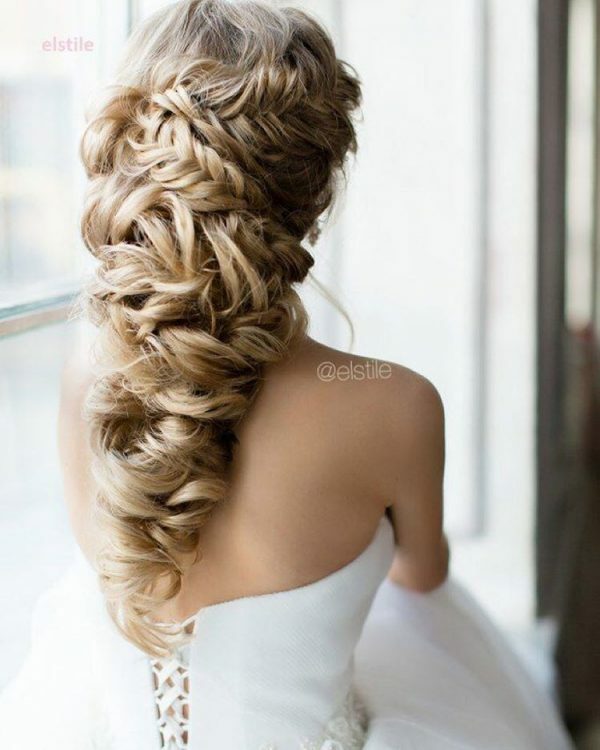 So walk down the aisle with these amazing updos. 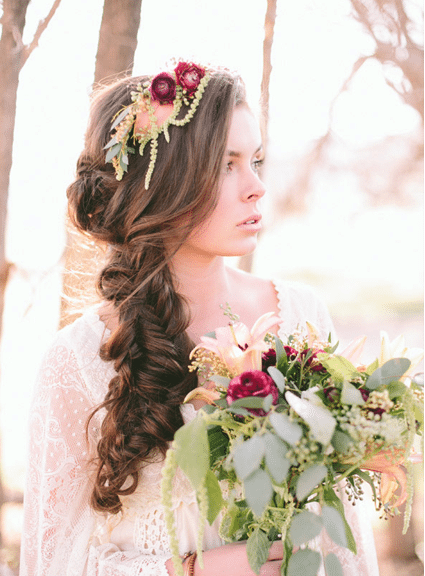 One of the classic yet alluring wedding hairstyles with braids is a Boho Braid. 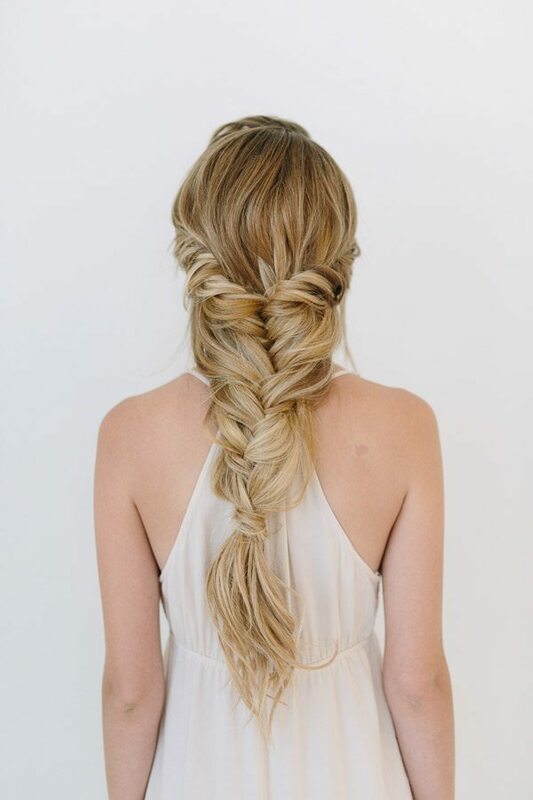 It basically uses a small fraction of your mane to form a simple braid. 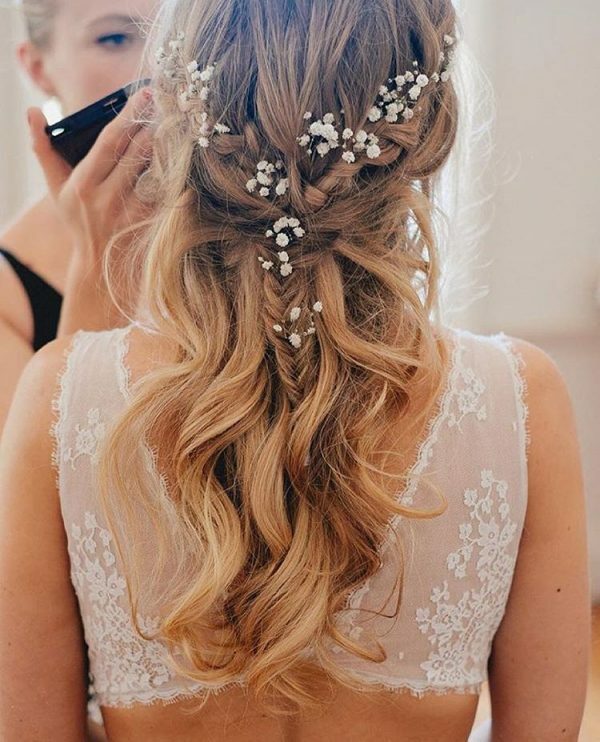 The style is absolutely feminine and is the best choice for those girls who have oily hair as it also masks oily roots throughoutyour wedding day. 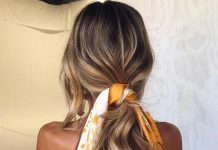 You can also carry the unbraided portion of your hair the way you like. 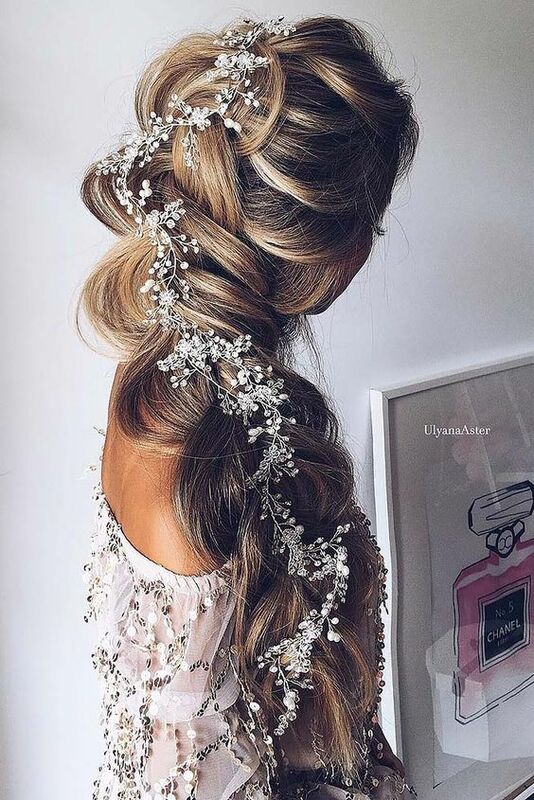 The girls in search for a simple yet unique braided wedding hair style cantry waterfall braid. The style goes perfect with the straighthair and the good news is that it is absolutely uncomplicated. You can make this style either in one or two rows. 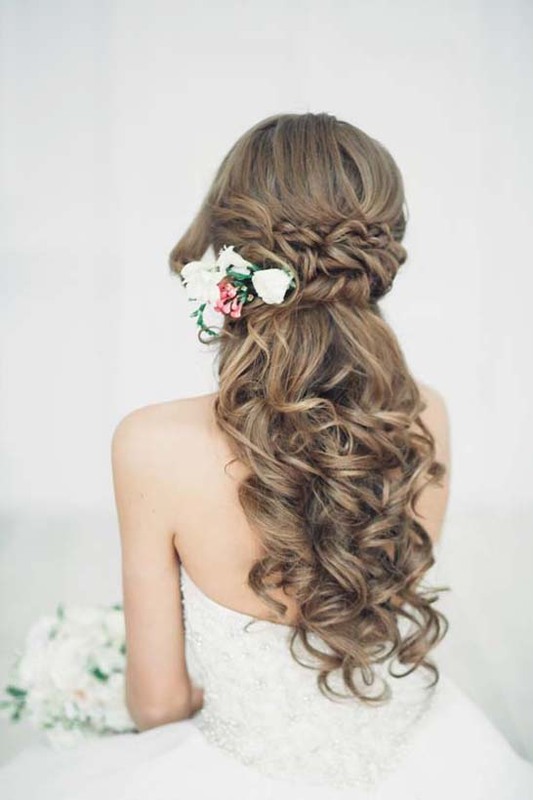 You can add light curls to your hair and create the perfect charming effect. 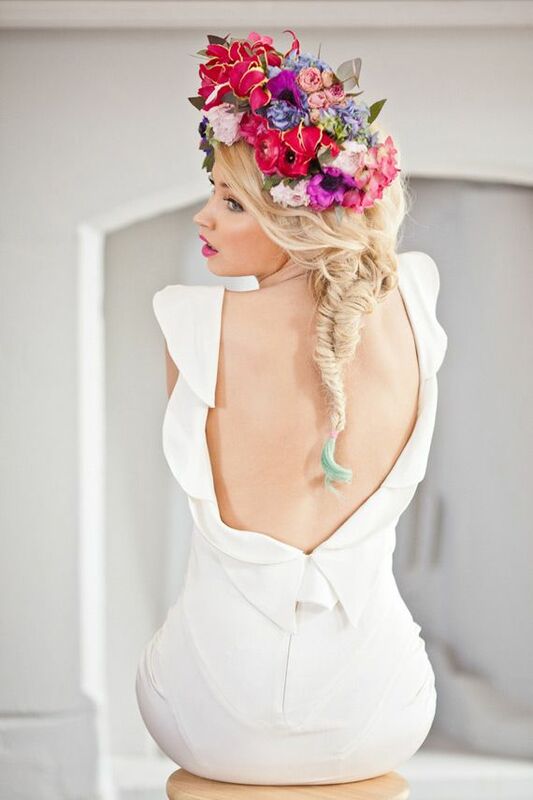 If your wedding is on a sunny day, nothing can beat the functional yet stylish braided bun wedding hairstyle. 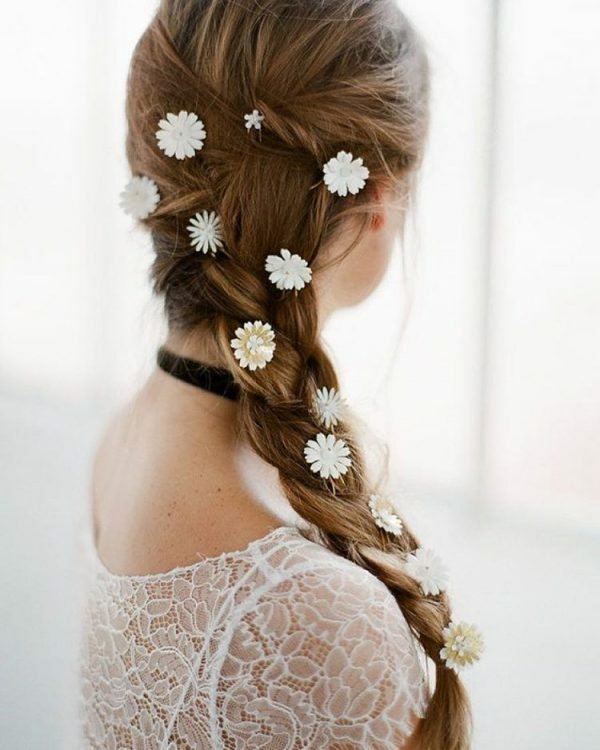 We would suggest you to make a few neatly tied braids and arrange them sophisticatedly. 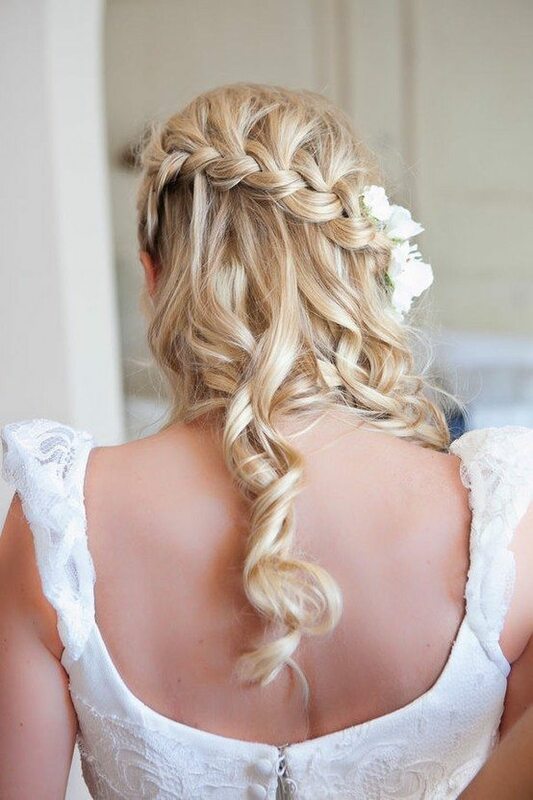 You can even dress up this style with a few fancy hair pins or a pretty tiara to look classy at your big day. 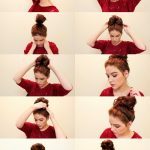 Unlike other simple hairdos, crown braid is somewhat tricky. However, with little effort you can still do it yourself at home. 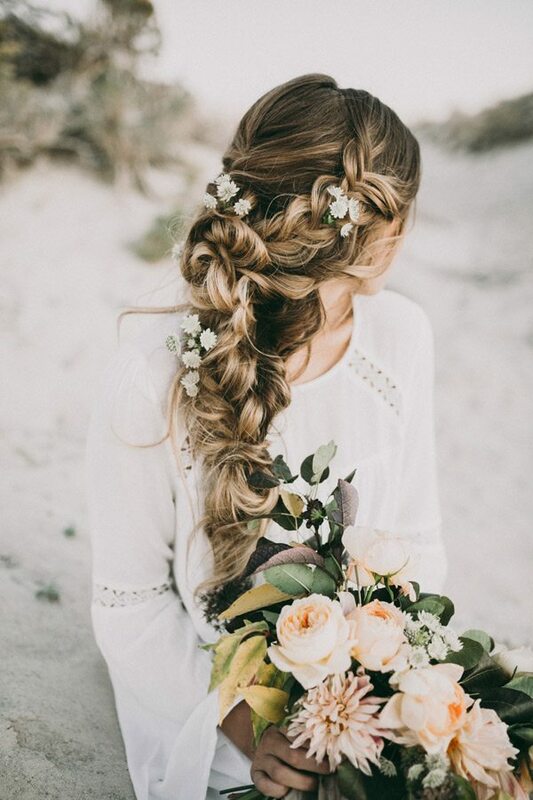 To give your braided wedding hair a special touch, you can add ribbons, beads or pearls to your hairdo to give it a romantic touch. 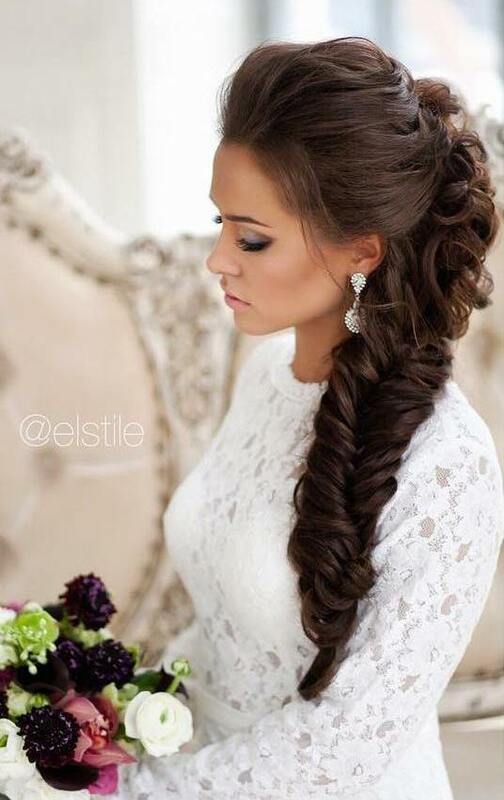 Also called fishbone braid, it is another ideal wedding hairdo which is one of perfect pick of wedding hairstyles with braids for the destination weddings. The girls with a pretty heart-shaped face should avoid microbraids as they will make your chin look thin and long. 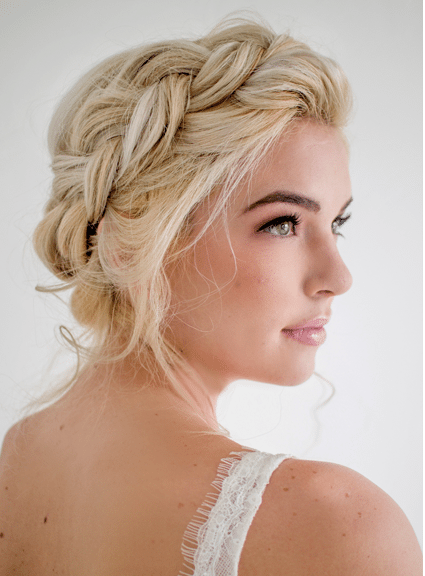 Whatever braid style you opt for, don’t forget to leave some wisps over your face. From fishtails to crown braids and waterfall to microbraids, all styles look flawless on these face cuts. 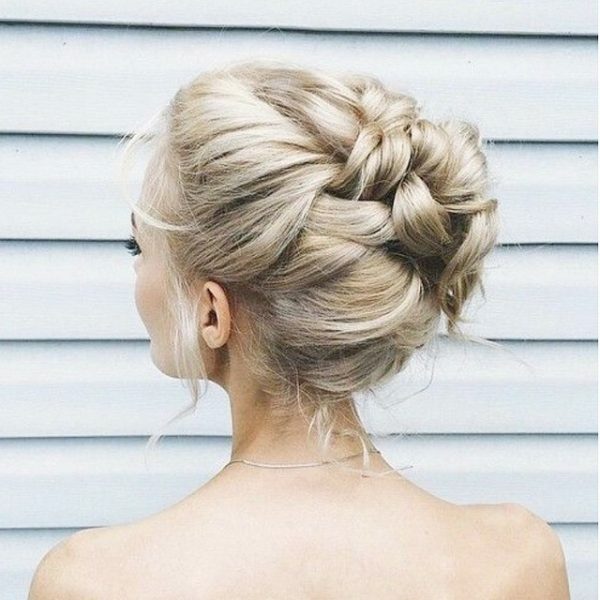 So feel free to try any of the braided styles as you just can’t go wrong with them. Look for the styles that can make your face appear oval rather than wide. We would suggest you to go for waterfall or fishtail to add definition to your face. 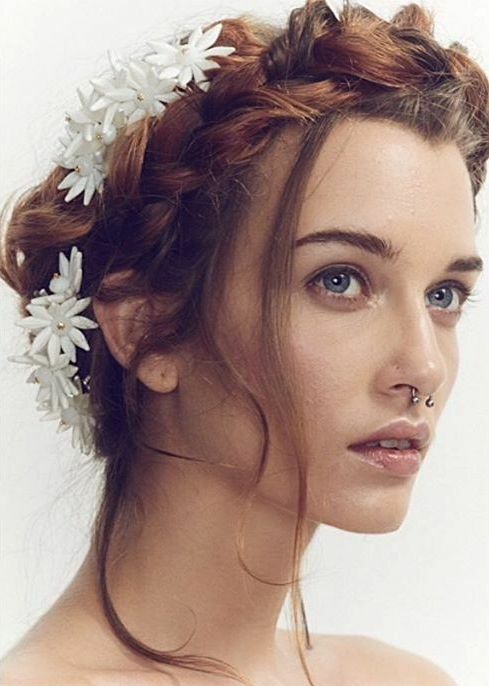 Except for slicked-back braids, almost all braided hairstyles look perfect on this face cut. Tip : Practice makes a person perfect. Make sure that you try a few hairstyles before deciding upon one that suits you best. 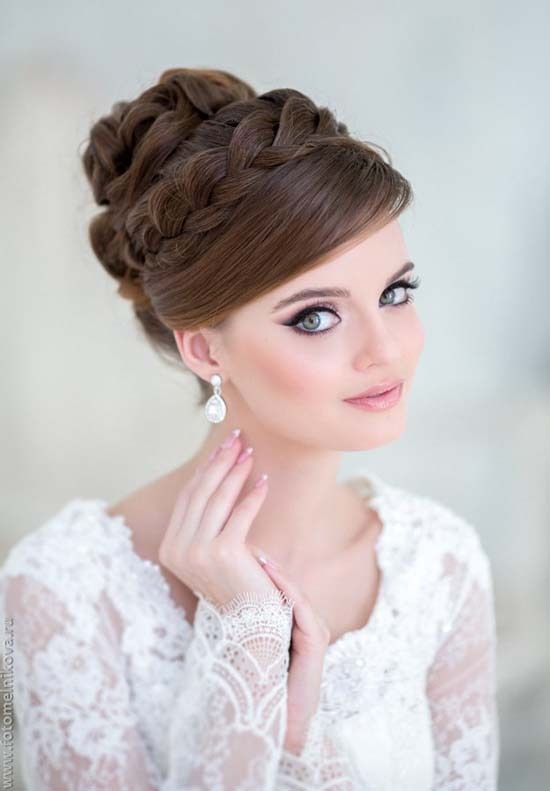 Also remember to practice the braided style atleast one monthbefore your big day to have a flawless look at your nuptials. 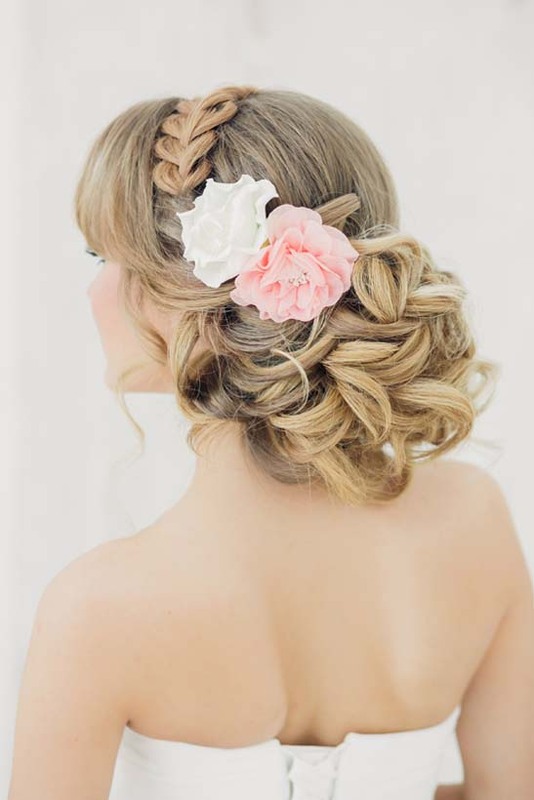 You can also opt for professional hair stylists to get the perfect hair as you walk down the aisle. Wedding day is certainly one of the memorable events in one’s life. 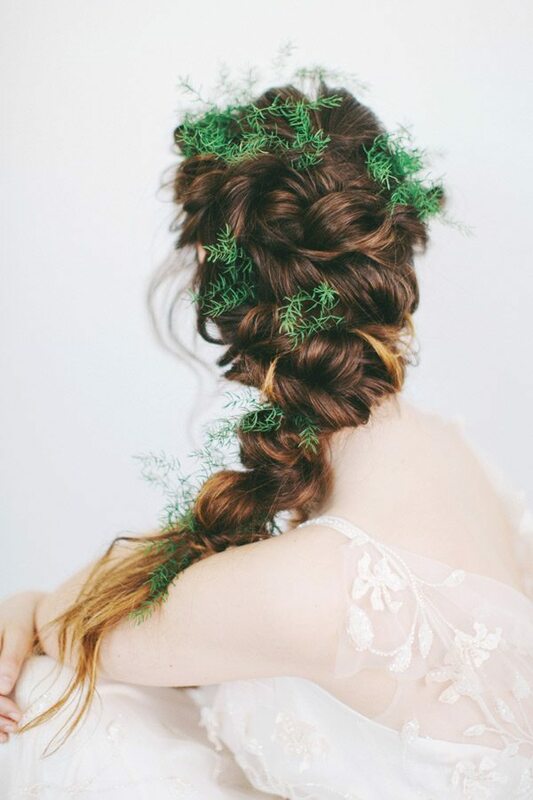 Try to make it even more glamorous by trying any of these braided hairdos.